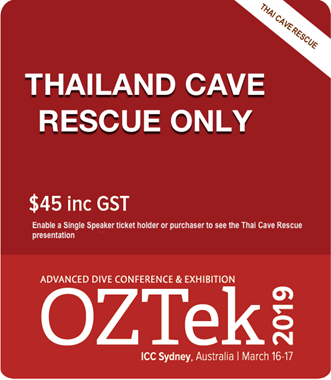 OZTek - the Advanced Diving Conference and Exhibition - continues to play a key role in creating broad awareness of new techniques and technologies which transform and push back the boundaries of underwater knowledge. 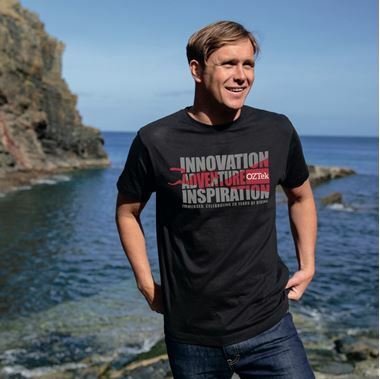 Copyright © 2018 Oztek. All rights reserved.